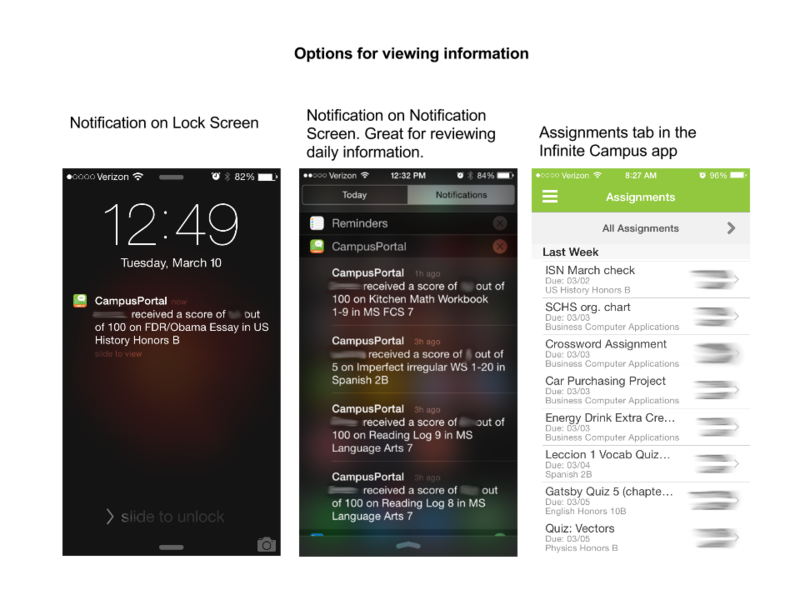 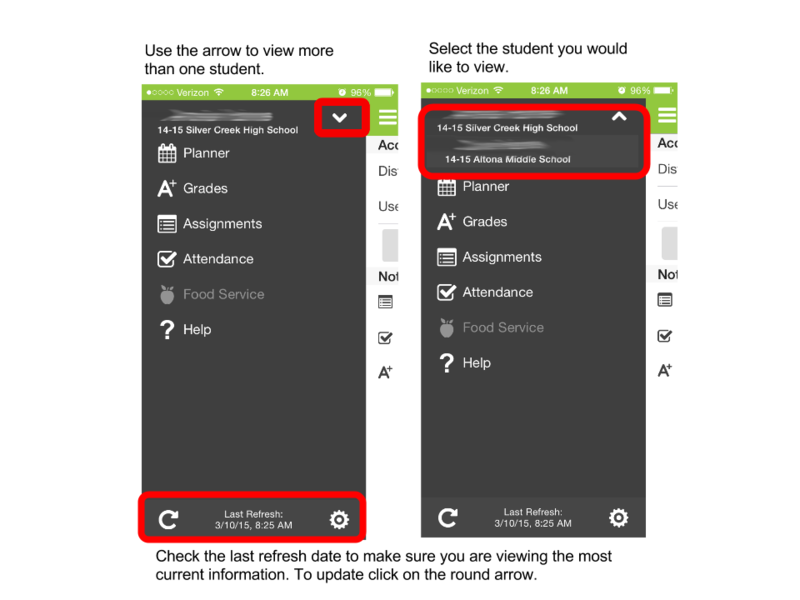 Notifications with the Infinite Campus mobile apps allow users access to student information anytime, anywhere. 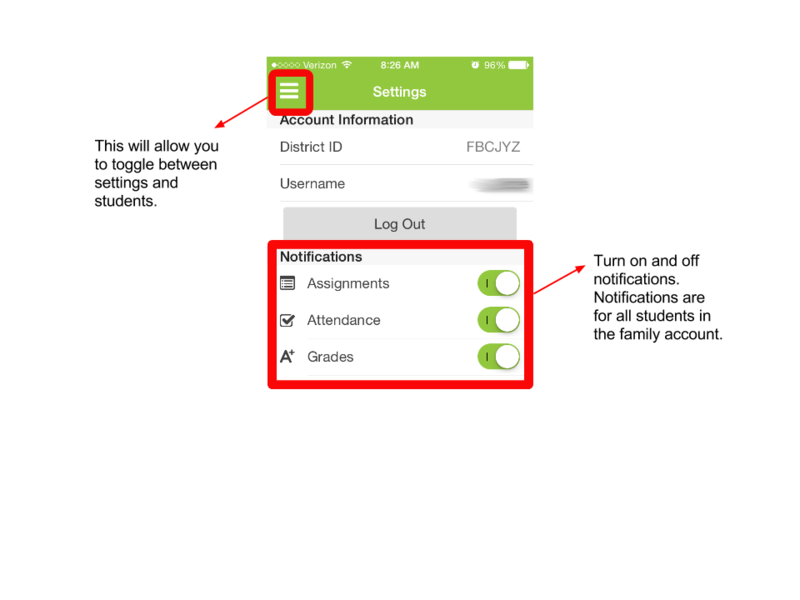 You can set personal preferences for push notifications so you’re immediately notified about changes in attendance, grades and assignments. 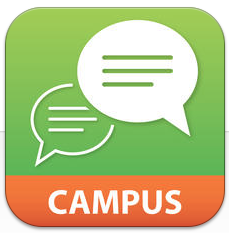 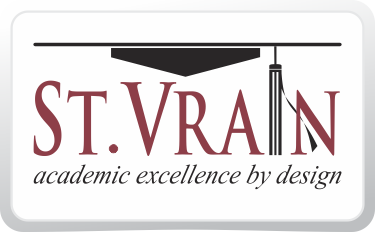 Infinite Campus has created video tutorials the iOS app and for the android app.